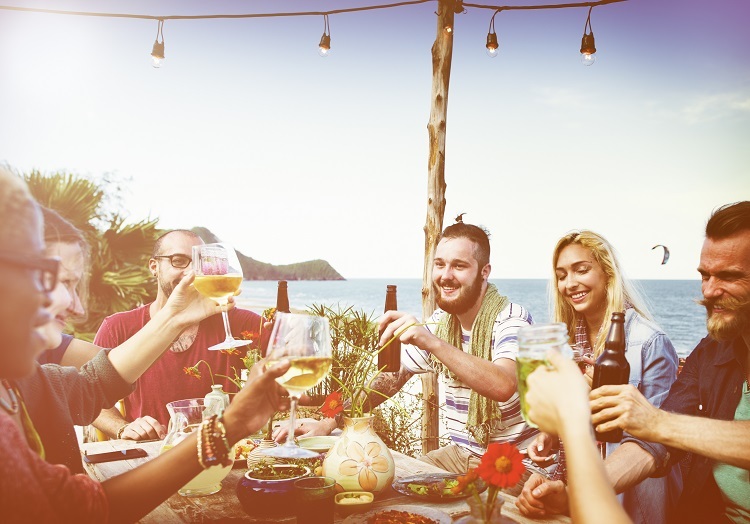 Cocktails on the beach – What better way to welcome your guests to paradise than throwing a beach bash filled with local appetizers and tropical cocktails? Everyone will feel relaxed and excited to start the week! 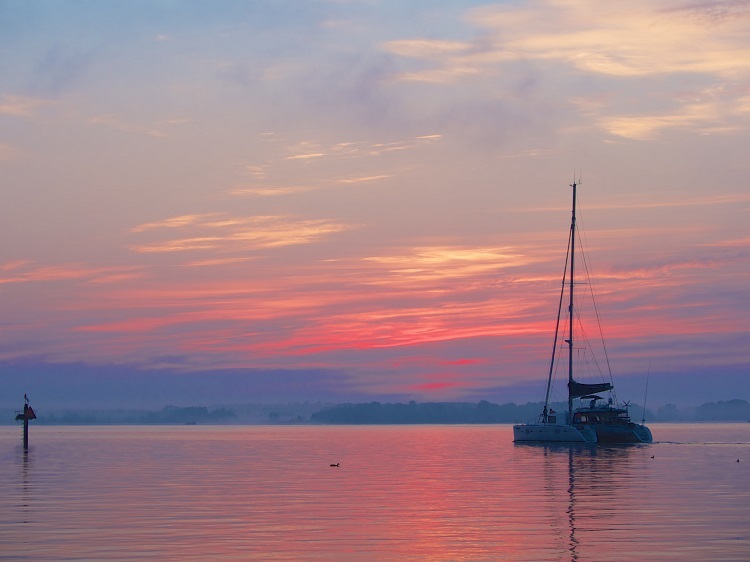 Sunset catamaran cruise – Once everyone is settled in their rooms, set sail on a gorgeous sunset cruise equipped with refreshing libations and breathtaking scenery. Find out how you can receive a complimentary catamaran cruise for your group at Karisma Hotels & Resorts! 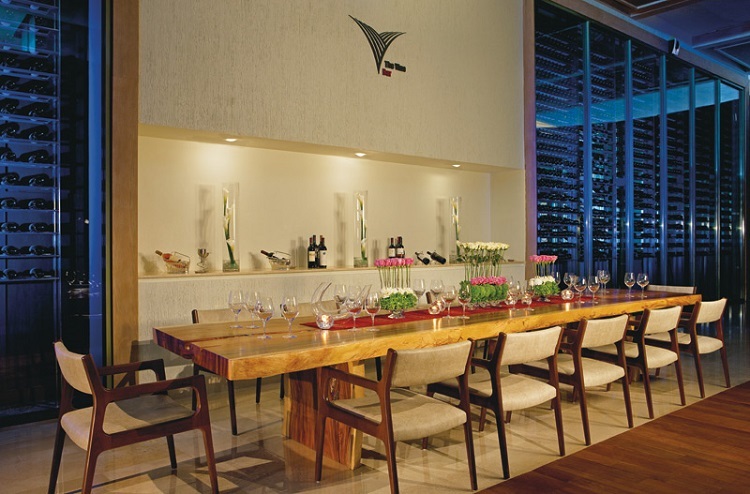 Wine tasting – Many resorts such as Secrets The Vine Cancun offer private wine tastings in their on-site wine cellars, so ‘wine’ not take advantage of their professional sommelier and sip some light and airy whites or full-bodied reds! Themed party night – When in Mexico, party as the Mexicans do! 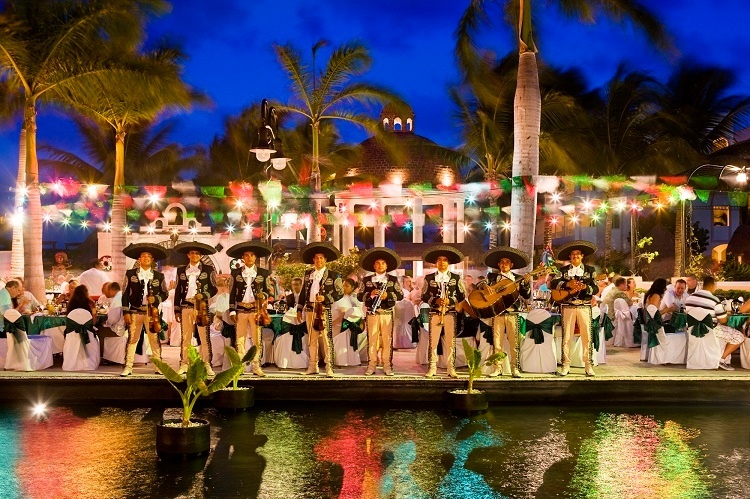 Speak to your wedding coordinator about having a Mariachi band welcome your guests as they arrive to the resort. Add in some maracas and you’re on your way to a fabulous fiesta, like this one at Excellence Riviera Cancun. 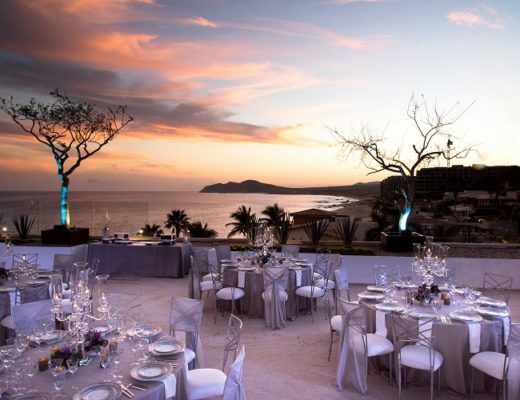 Reservation at an exquisite restaurant – All-inclusive resorts may be known for their swim-up pool bars and in-room liquor cabinets, but let’s not forget about the gourmet cuisine provided at the a la carte restaurants! Book a reservation at one of the top-notch restaurants to please every palate. 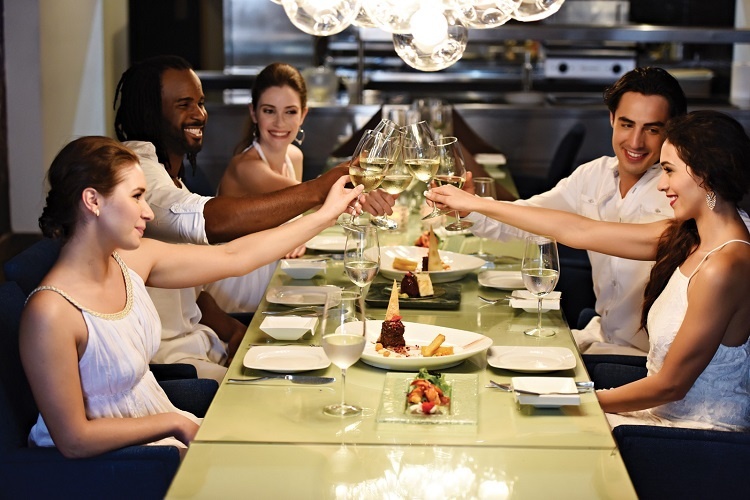 The C/X Culinary Experience at CHIC Punta Cana is one you can’t miss! 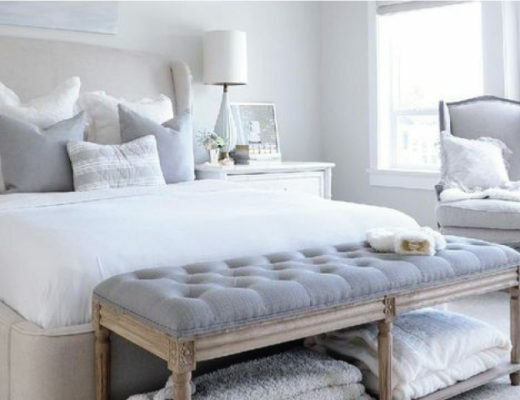 Hors d’oeuvres in your suite – If you’re living large in an upgraded suite, show it off by inviting your closest friends and family up for a night of small bites and passed appetizers. The Rock Star Suite at Hard Rock Hotel Vallarta has more than enough room to host a party, and the music never stops! Fun night out – Keep the party going by stopping by one of the discotheques on property at your resort. 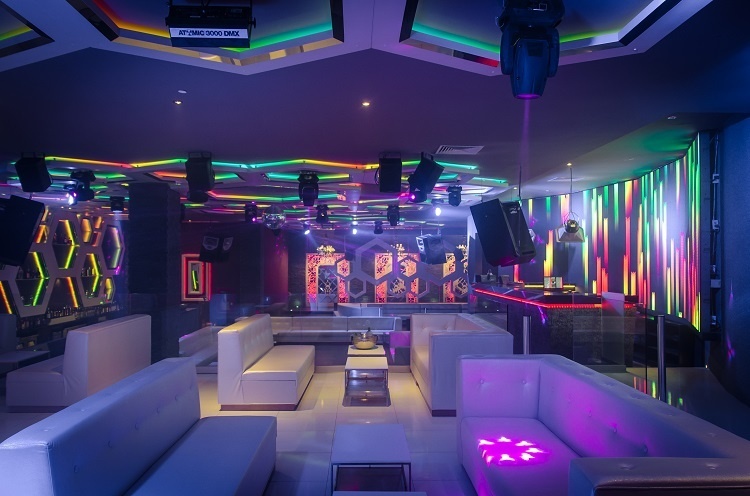 Noir Nightclub at Moon Palace Golf & Spa Resort in Cancun offers nonstop entertainment and a cool, sophisticated atmosphere…the perfect nightcap to starting your celebration off right! 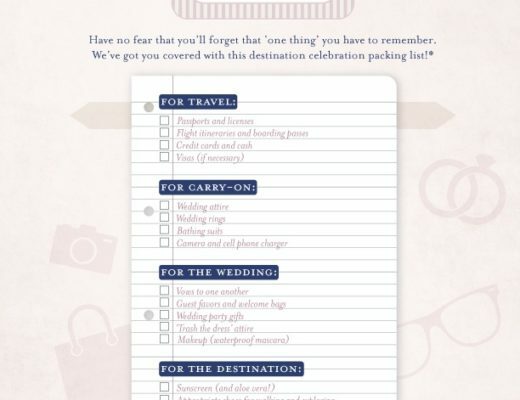 For more inspiration on how to entertain your guests, see our suggested calendar of events!